I Joshua Nichols is a student at Florida International University and is looking to be apart of the next generation of engineers. 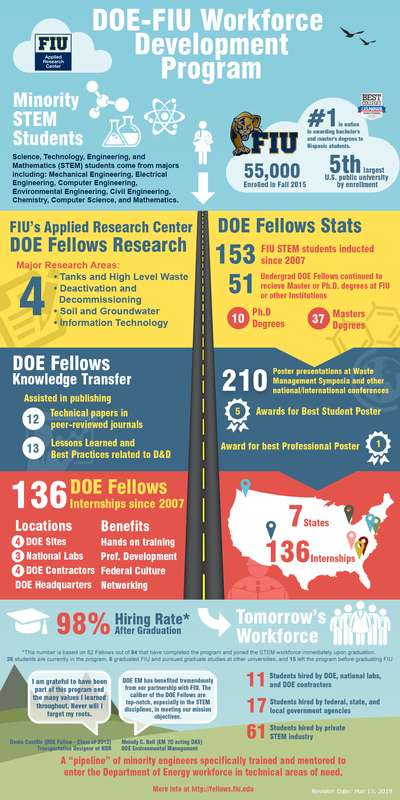 I feel that DOE Fellows is an internship program that speaks for itself. DOE Fellows equip students with the skills and professional knowledge that is necessary in the work place. I’m eager to learn more about DOE Fellows program in hope to be apart of it in the Fall semester.